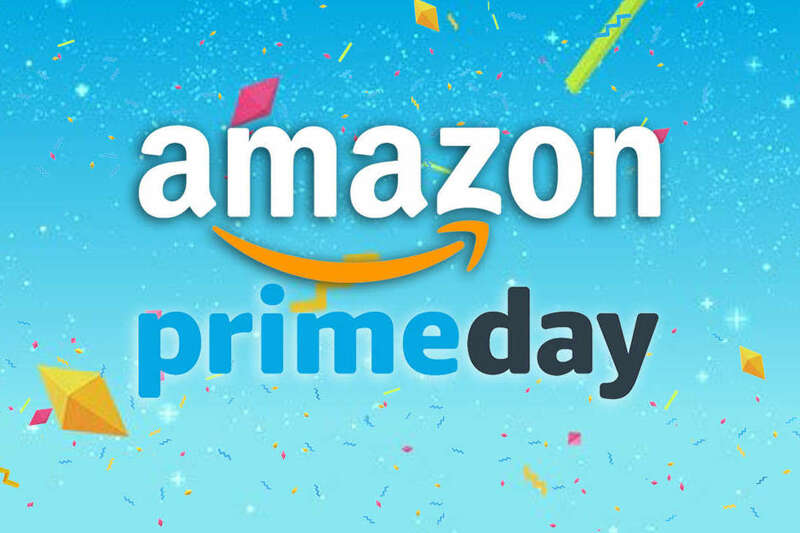 The Prime Day sale recently concluded by Amazon was the biggest and one of the most-profitable shopping fests in the history of the e-commerce giant. Amazon shared a press release, detailing that it managed to facilitate the sale of 100 million products worldwide, with shipments outnumbering those during any of the previous sales including Cyber Monday, Black Friday, and even last year’s Prime Day 2017. Amazon recounts that the most popular electronics products globally were the Fire TV Stick with Voice Remote and the Echo Dot. Without providing exact numbers, the internet bigwig said that “millions” of Fire TV devices were sold. In India, too, these two were the best-selling Amazon devices. Overall, the two of the top three highest-sold products in India were from Xiaomi. These include the Redmi Y2 32GB (golden variant) and Mi 10,000mAh Power bank 2i. Meanwhile, the other product which made to the list of top-3 was Tata Salt. The highest selling category remained to be smartphones, followed by home appliances, apparel, and daily essentials. Amazon witnessed a 5X growth in terms of smartphone sales in India over the last Prime Day sale while the sales of large appliances grew by 9X. Consumer electronics, thanks to deals such as Buy one get one TCL TV, rose 4X. Essentials and apparels grew 3X and 2X respectively. Even Amazon Pay received a lot of attention and to avail special offers, users topped up their wallet 7X more than on a regular day. 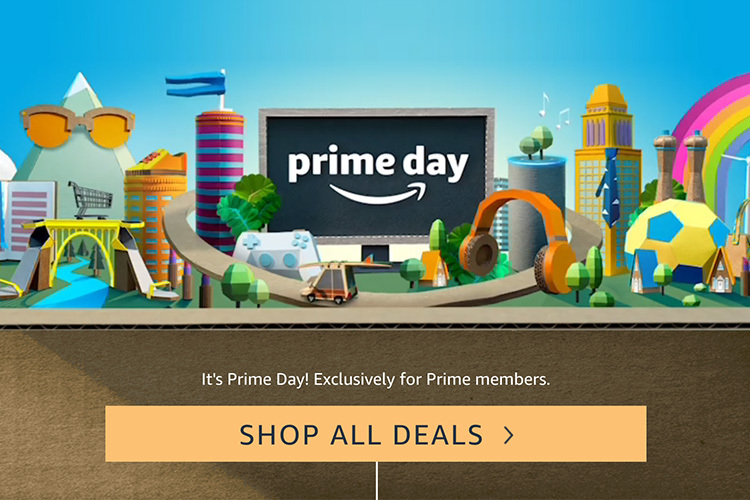 This year’s sale also witnessed a record number of Prime members who shopped during the Prime Day sale, primarily because of a wider reach compared to previous ones. This time around, 17 countries including India participated in the sale. In India too, over 35% of the new members participating in the sale were from tier-2 and tier-3 cities, which speaks volumes about the popularity of Amazon and e-commerce in India.